KLZ Innovations Ltd. is an information technology company which was incorporated in 1989. We offer a wide range of software and hardware solutions for gathering, production, and presentation of news based information. 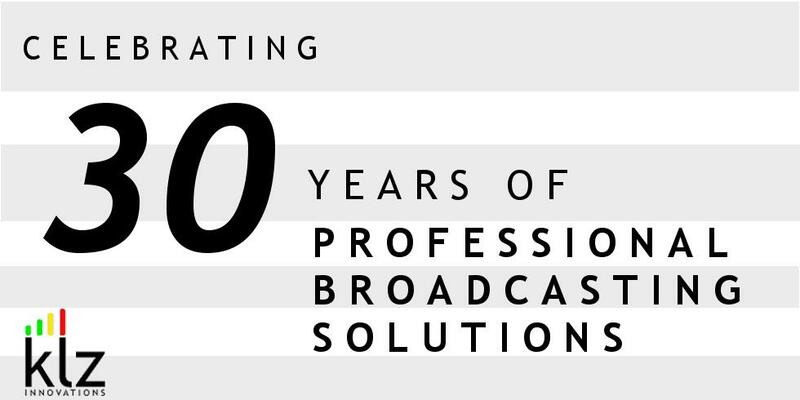 Focused primarily on electronic news systems for broadcast companies, We maintain our focus by a commitment to making the versatile and easy to use solutions for radio and television locations of varying sizes, and providing our hundreds of clients with unsurpassed support. KLZ Innovations Ltd.'s primary offering to the industry, is that of effective and efficient software. Newsroom 45, our "flagship" product, is an integrated news information management system. the system replaces old technologies and reduces costs for our customers. A variety of options are also available including simple yet robust sharing and communications between locations, bureaus, and reporters on the go. KLZ innovations Ltd. is located in Winnipeg, Manitoba, in the prairie region of Canada. Winnipeg's proximity to the geographical center of Canada and North America, allows us to address the needs of television and radio personnel equally around the continent, and the world abroad.